This adorable Scottish Fold kitten is enough to melt anyones heart and when her owner scratches her belly, the results are just priceless! 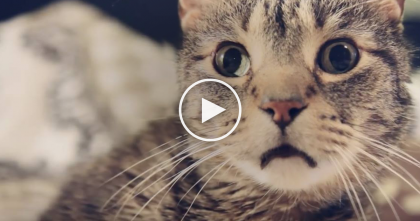 You’ll love this sweet kitten! 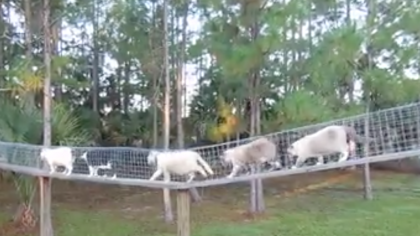 Paws up, bitting, playing and just loving his life; this kitten is the cutest ever! This 6 week old Scottish Fold munchkin kitten is named Munchkin, but their owners usually call her Munchie. 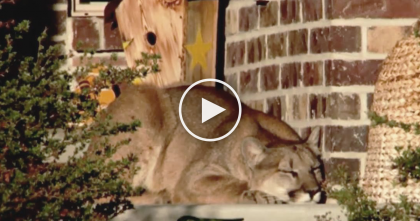 Mountain Lion Decides It’s Time For A Nap, But When You See Where She Curls Up? Oh MY! 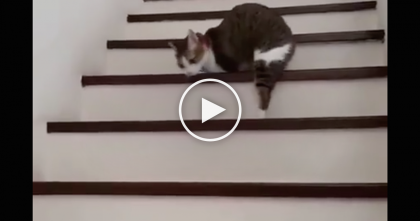 Cat With Amputated Legs Tackles The Stairs, But Watch How He Does It… This Is Truly Inspiring, WOW.